Accurate oil and gas data changes everything. For GIS teams, relying on inaccurate courthouse records and complex file structures results in static datasets. Oil and gas leaders need innovative solutions that provide a clear and accurate view into the marketplace in order to stay ahead in the game. 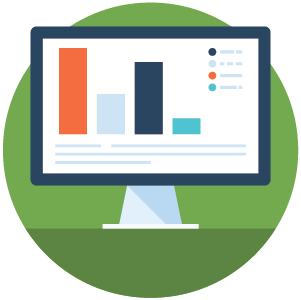 Tobin Data allows your entire organization to work more efficiently with access to critical competitive data, reducing costly errors that can be frequently made during fast-paced leasing cycles. Collecting oil and gas data requires companies to rely on public information from various locations. Once collected, maintaining a current enterprise dataset is extremely challenging. Also, if you are a non-GIS user without a GIS department, the turn-around time for getting the data you need, or to build a quality map can be lengthy and painful. With Tobin Data, anyone in your organization can login and instantly see well and lease activity data on an interactive map. No longer wait for the GIS team to build the map data; get the job done in minutes, not weeks. Whether its analyzing royalty rates to get the best deal, or constantly reviewing depth in a region to manage operational expectations, sifting through third party domains and entering public data by hand into spreadsheets is extremely time consuming and costly. 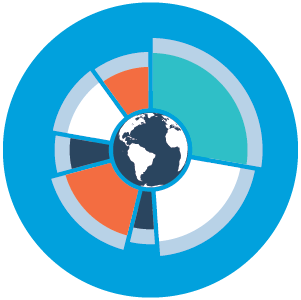 Tobin's analytics tools help you visualize trends in your areas of interests and leverage the intelligence all in one data map, saving time and reducing errors. To succeed requires the most accurate data available. 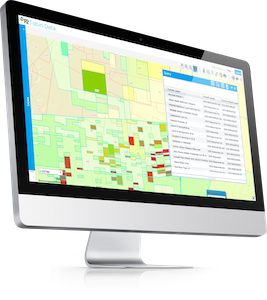 P2 Tobin Data provides you with the most accurate well, lease, land, activity, and data analytics tools, allowing anyone in your organization, regardless of GIS experience, to quickly access quality data on a user-friendly map. Tobin gives you the data you need, when you need it, to get the job done quickly and efficiently. You need one version of the truth to ensure accurate land management. P2 GIS is a suite of ESRI® GIS extensions designed to organize, create, display, and manage geospatial enterprise data for land and lease recording. All P2 GIS extensions are kept current with the latest ESRI software, following an ARC GIS release.